Delft Dredging Engineering: 1972 Yagi et al. 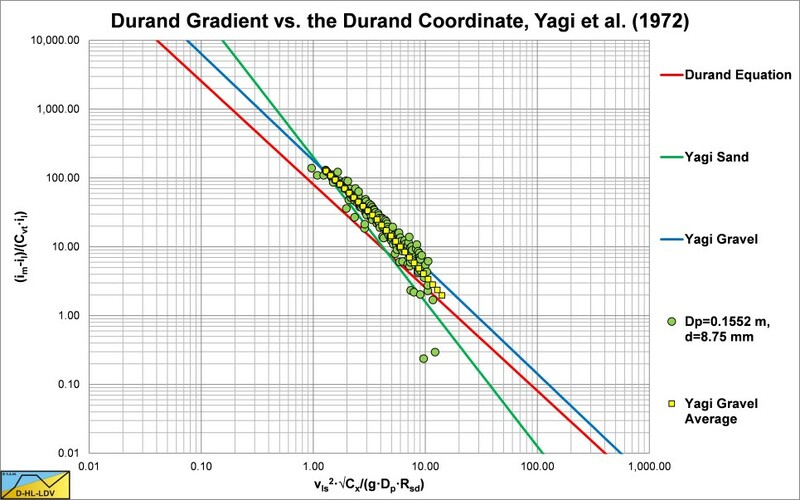 The data of Yagi et al. (1972) Dp=0.1552 m & d50=0.91 mm, reconstructed. The data of Yagi et al. (1972) Dp=0.1552 m & d50=8.75 mm, reconstructed. 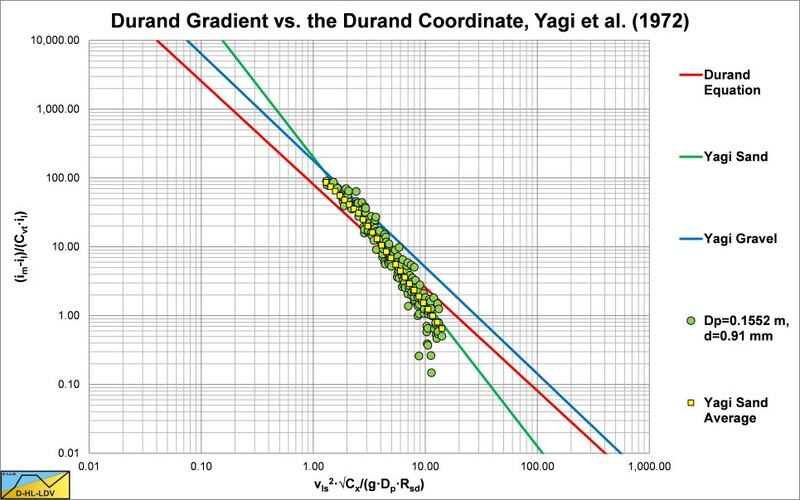 The data of Yagi et al. (1972) Dp=0.1552 m & d50=27.5 mm, reconstructed. 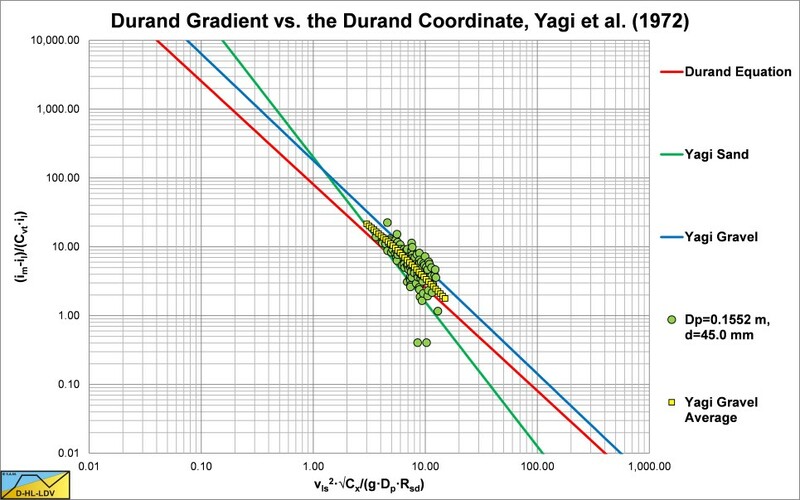 The data of Yagi et al. (1972) Dp=0.1552 m & d50=45.0 mm, reconstructed. The data of Yagi et al. (1972) Dp=0.1003 m & d50=0.25 mm, reconstructed. The data of Yagi et al. (1972) Dp=0.1003 m & d50=0.65 mm, reconstructed. The data of Yagi et al. (1972) Dp=0.1003 m & d50=1.28 mm, reconstructed. 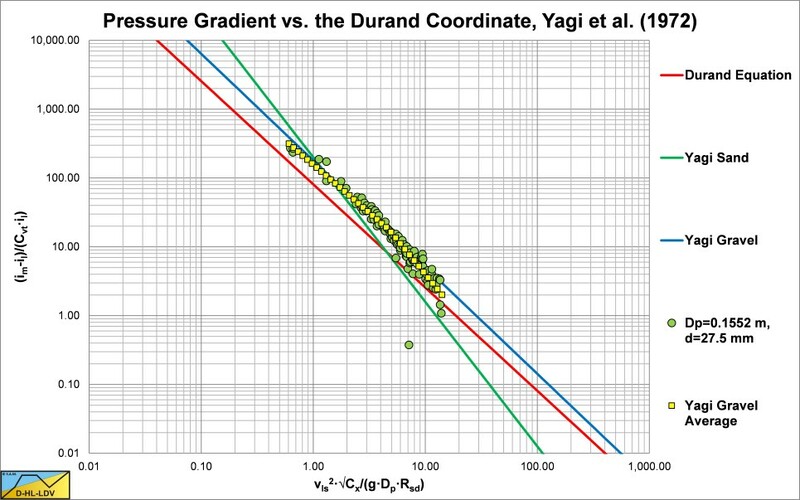 The data of Yagi et al. (1972) Dp=0.1003 m & d50=7.00 mm, reconstructed. The data of Yagi et al. (1972) Dp=0.0807 m & d50=0.75 mm, reconstructed. The data of Yagi et al. (1972) Dp=0.0807 m & d50=8.00 mm, reconstructed.